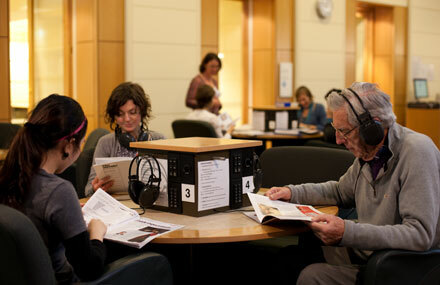 Some recent CD arrivals feature on the Listening Posts in Arts. They include releases in opera, classical, country, pop, rock, blues and musical theatre. The online catalogue indicates which Listening Post the CD is available on. Cosmic Country featuring Gram Parsons, Grateful Dead, Crazy Horse & many more. 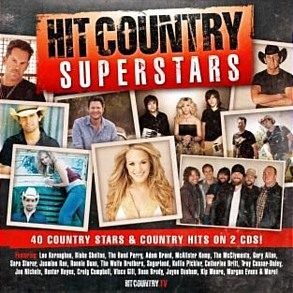 Hit country superstars : 40 country stars & country hits. 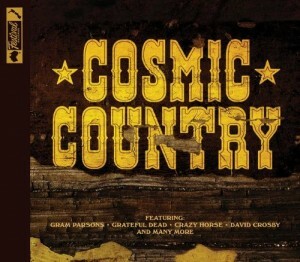 Cosmic Country traces the beginnings of country rock in the late ’60s through the 1970s, and includes tracks both classic and rare. Legendary artists and groups featured include The Lovin’ Spoonful, The Monkees, Bob Dylan, Linda Ronstadt, Kris Kristofferson, The Grateful Dead and many more. Hit country superstars showcases the greatest hits and stars of country music, both Australian and international. Features Carrie Underwood, Lee Kernaghan, Adam Brand, Troy Cassar-Daley, Sara Storer, and many more. 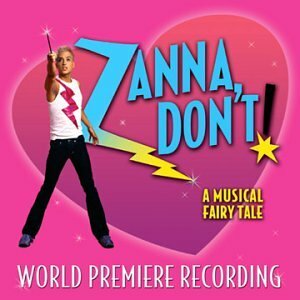 Zanna don’t : a musical fairy tale : world premiere recording. 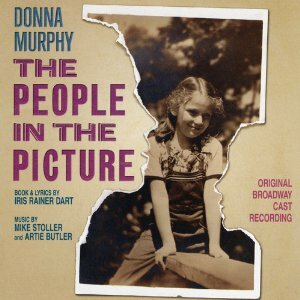 The people in the picture : original Broadway Cast recording. The smash-hit off-Broadway and off-West End show Zanna Don’t!, is a musical fairy tale set in a mid-west American High School. Zanna is the schools matchmaker. The show had a Melbourne season in 2009 at Chapel off Chapel as part of the Midsumma Festival, and a New Zealand run in 2013. This world premiere cast recording has many catchy tunes and the show itself contains a reference or two to Xanadu, the hit Olivia Newton-John 1980 film musical fantasy. The people in the picture is a 2011 musical featuring Broadway notable Donna Murphy as a grandmother recalling her life in Yiddish Theatre in pre-war Poland. The vocal score for The people in the picture is also available in the library’s Music Scores collection. 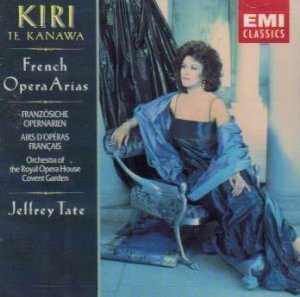 French opera arias by Kiri Te Kanawa. Two compilations from the John Cargher Bequest include a collection of French Opera Arias performed by the legendary Kiri Te Kanawa with the Royal Opera House (Covent Garden) Orchestra, conducted by Jeffrey Tate. Includes excerpts from great operas such as The Pearl Fishers, The Tales of Hoffmann and Manon. 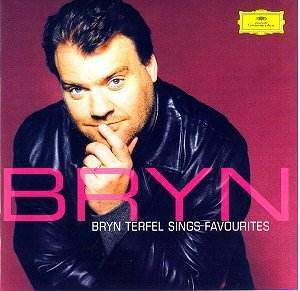 Bryn Terfel Sings Favourites is an album of popular classics performed by renowned bass-baritone, Bryn Terfel. Includes an appearance by Andrea Bocelli on The Pearl Fishers duet, Il mio cuore va (Love theme from the film Titanic) and works by Schubert, Dvorak and other composers. The history of Chain : original Mushroom collection remastered. 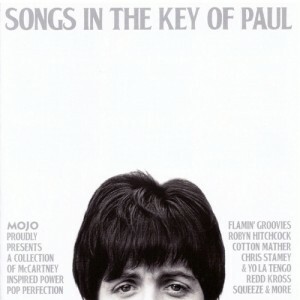 Songs in the key of Paul : Mojo presents a collection of McCartney inspired songs. 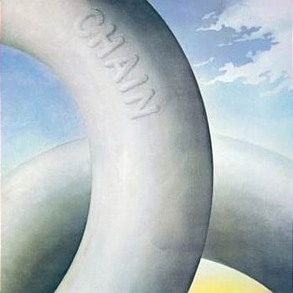 Chain is the legendary Australian blues/blues-rock band, best known for their 1971 hit single Black & Blue and the classic never-out-of-print Infinity/Festival Records first studio album Toward the Blues. This double-CD collection, originally released on Mushroom as a 2LP set in 1974, has been beautifully remastered from original tapes by Aztec Records’ audio guru (and former Billy Thorpe & the Aztecs drummer) Gil Matthews. The tracks Black & Blue, Dust My Blues & 32/20 on History are recorded live. Songs in the key of Paul was released with the November 2013 issue of Mojo magazine. It is a collection of McCartney inspired “power pop perfection” performed by bands and musicians such as Flamin Groovies, Golden Dogs, Cotton Mather, Robyn Hitchcock, Kelley Stoltz and many more.